When we talk about artificial intelligence, machine learning, big data and other similar terms, many wrinkle their noses, thinking of the fate of the workplace. AI is an extremely vast subject, already widespread, but undoubtedly still explored too little. It hides within itself even more (almost) widespread branches. Just think of machine learning that involves the study, construction and implementation of algorithms that allow the calculation systems on which they are implemented to automatically learn, starting from an incoming set of data, building predictive models and reducing the weight of the final errors of each learning process. What normally contaminates the concept of artificial intelligence is the confusion with another term: “automation”. Automation is having software that executes precise actions derived from specific programming – in fact, an automatism. And it is a type of application that is already very widespread. Artificial intelligence in the broadest sense of the word, on the other hand, means simulating human thought, formulating solutions to specific problems without any other, just as specific, programming behind it. 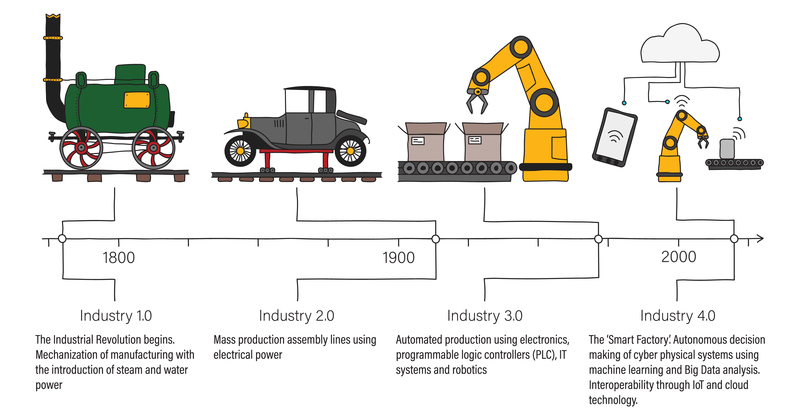 The future of the fourth industrial revolution, commonly known as Industry 4.0, is developed based precisely on this concept. 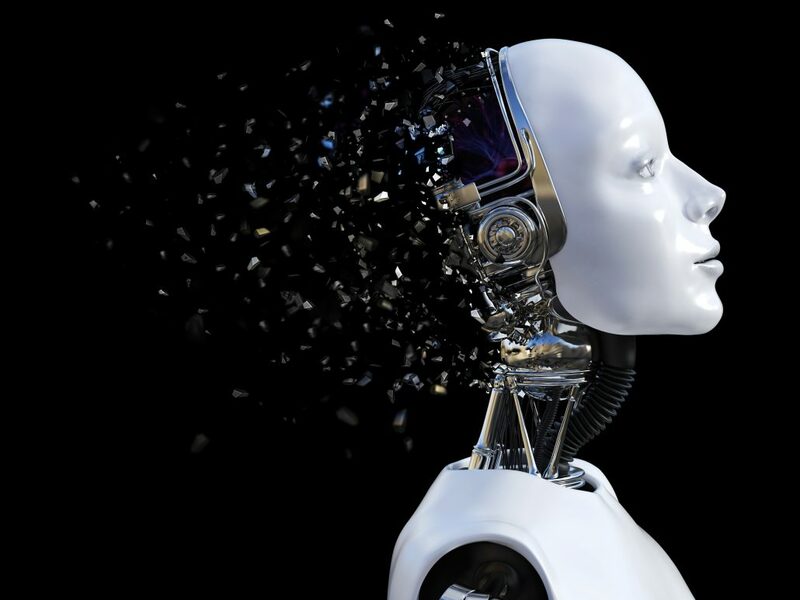 Based on a study conducted by the Gartner research company in 2020, AI allows the creation of 2.3 million jobs, compared to the 1.8 million that will be lost on a global level. Obviously, the research continues. The number of jobs involved by the variations will change significantly depending on the sector in question. Product manufacturing will be impacted the most by the drop in jobs, whereas sectors such as the public sector, education or healthcare will see a clear increase in the employment demand. However, the true turning point will take place in 2020, when job creation connected to AI will begin to have a positive sign, until 2025, when the jobs created will number 2 million. The development and implementation of systems based on artificial intelligence will see enormous steps forward over the course of the coming years, dominating many product sectors. In essence, the union between human creativity and the infinite capacities of intelligent technologies is making the professional environment evolve a step at a time, creating new figures that are placed, and that will be placed increasingly, more on a strategic and creative level and less on an operational level. How do you defend yourself against cyber attacks? Video: what is Big Data?